Bernard Fagnon, R.I.P. | M.Afr. in Burkina Faso (Upper Volta) and in France. 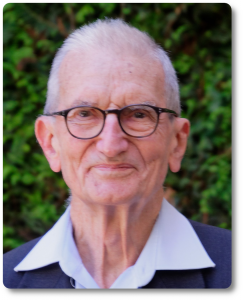 Download here the announcement of Father Bernard Fagnon’s death. Bernard was born on November 22, 1930 in Paris, France. He entered the novitiate of the White Fathers (Missionaries of Africa) on October 25, 1953 at Maison-Carrée, Algeria. He then continued his theological training at ‘s-Heerenberg (Netherlands), where he took his missionary oath on July 2, 1957, before being ordained a priest a year later on June 29, 1958 in Bonnelles, South of Paris.